You can stay warm in style with this Slytherin Wool Scarf in addition to your favorite Harry Potter character costume. 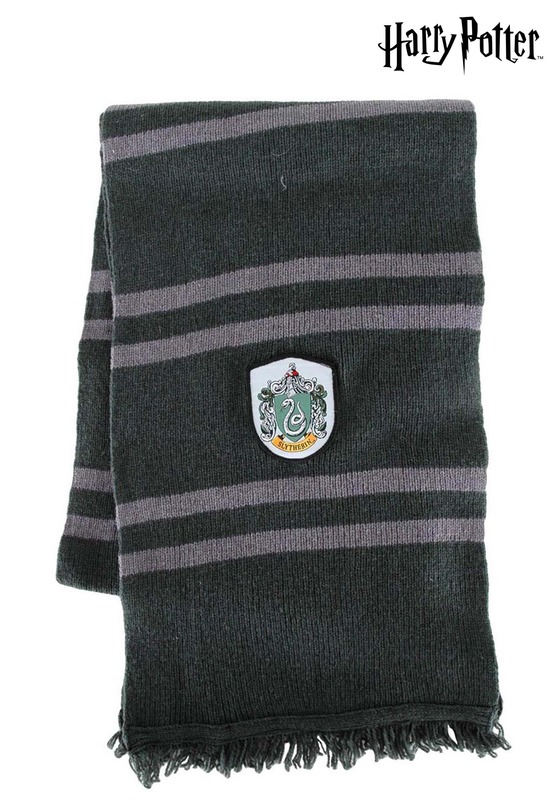 The knit scarf is dark green and with grey horizontal stripes. 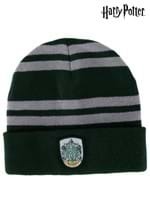 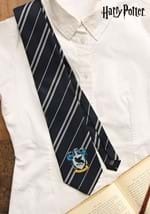 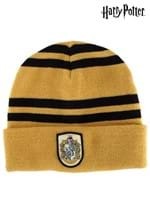 It has soft fringe along the edges with a Slytherin mascot crest. 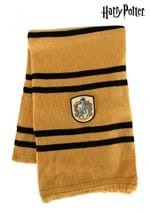 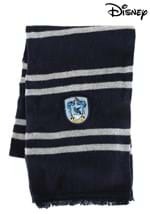 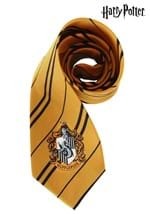 This scarf is made to match our other Harry Potter accessories. 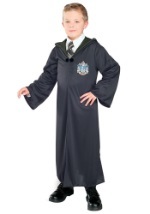 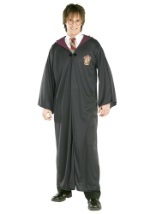 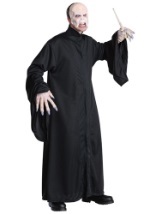 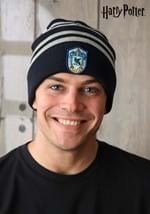 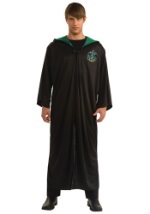 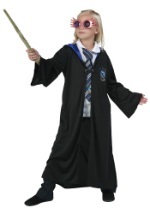 Add a Slytherin tie and stocking cap. 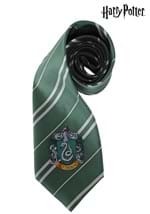 Wear this stylish scarf anytime to wear your Slytherin school colors with pride.